Situated between Southampton & Salisbury, Landford Stone is Hampshire’s number 1 stone supplier. We supply granite kitchen worktops manufactured in the UK by our own in-house craftsmen to Hampshire and the surrounding areas. 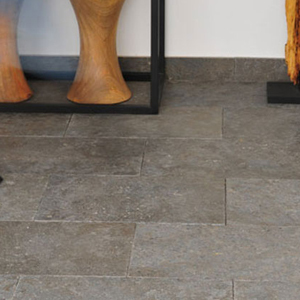 Create a talking point in your home by choosing from our stylish and luxurious range of stone sourced from all over the globe. Our granite worktops, stone flooring and bathroom surfaces are manufactured here in the UK with every piece hand-finished and inspected rigorously before it leaves our factory. We offer a simple four step installation process which starts when you obtain a quote from us. The final stage is the fitting of your new worktops, flooring or bathroom by our team of in-house specialists. From the installation of granite worktops in a domestic kitchen to a commercial installation in a hotel reception area, Landford Stone has the skilled experience to provide high quality stone for worktops, flooring and other applications. We welcome visitors to our showroom and manufacturing facility which is located near to the historic city of Salisbury on the edge of the beautiful New Forest National Park. The near-by M27 provides easy access to visitors from the Hampshire towns and cities of Winchester, Basingstoke, Fareham, Portsmouth, Southampton, Alton, Andover and Petersfield. We are always happy to make time to show visitors our wide selection of stone and to discuss your requirements, provide impartial advice and samples of stone for you to take away in order to help you make a decision in your own time.